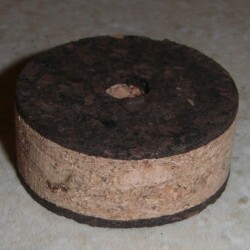 Burl Cork There are 11 products. 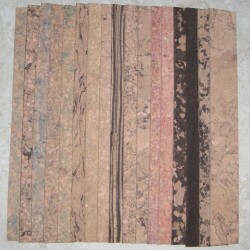 $12.00 This Item is in stock. 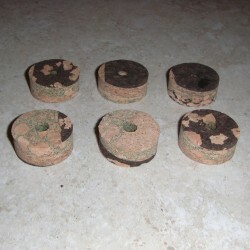 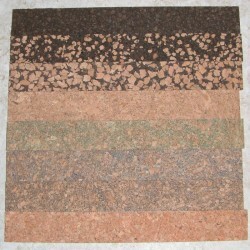 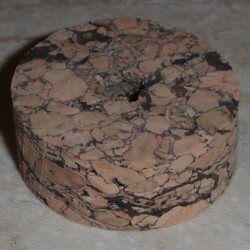 Burl Cork Blocks 1.5" x 1.5" x 12"
$6.00 This Item is in stock. 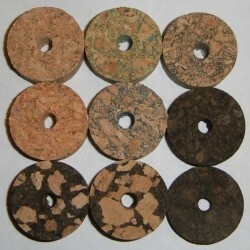 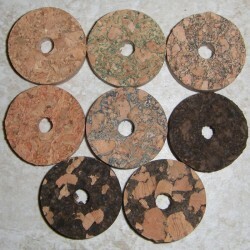 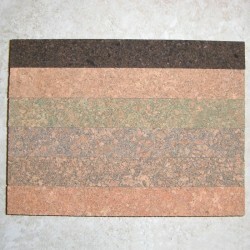 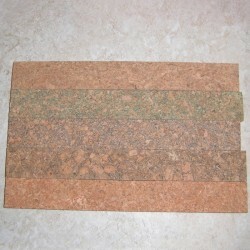 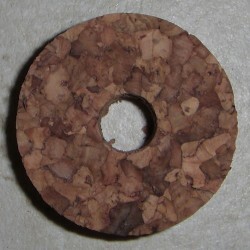 Burl Cork Strips 0.5" x 1.5" x 12"
$5.00 This Item is in stock. 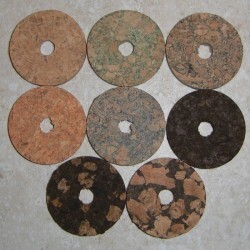 Burl Cork Strips 0.25" x 1.5" x 12"
Burl Cork Strips 0.125" x 1.5" x 12"